Hello Kelly here I'm very happy to introduce our featured artist for challenge # 76, Emily Midgett. 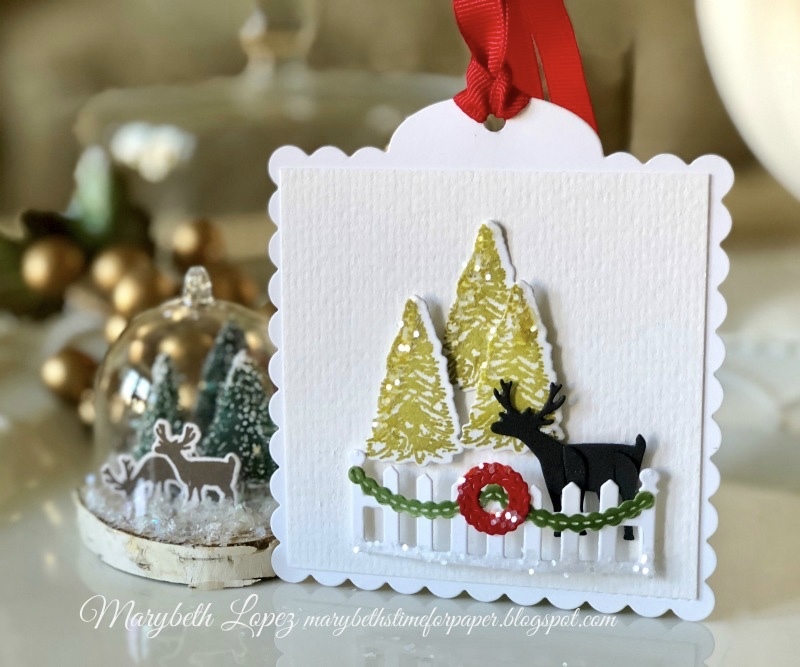 Emily makes stunning artsy colorful cards. For coloring inspiration please check out Emily's blog, Sixth Street Sundries, where she has shared beautiful cards . I love Emily's watercoloring and pencil coloring. 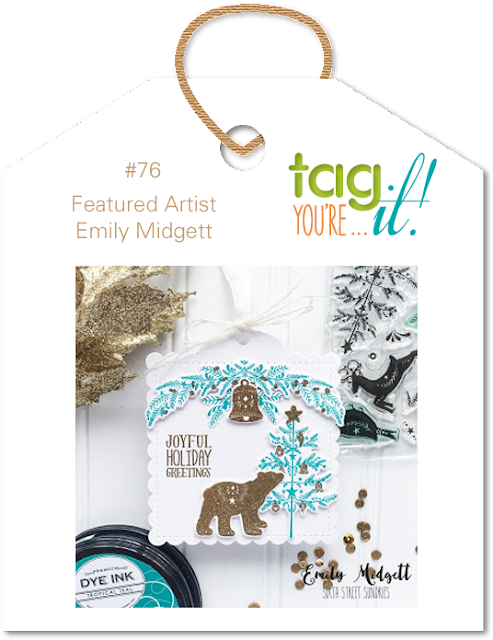 For our inspiration Emily created a pretty holiday tag. 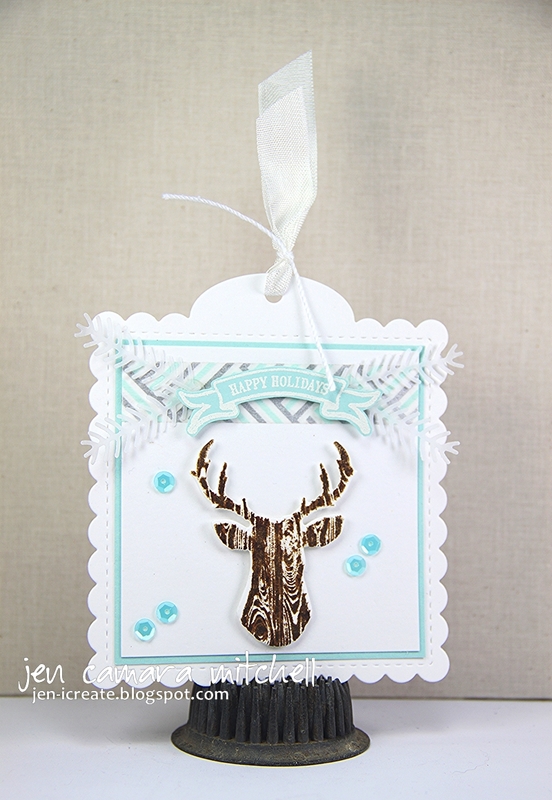 Our guest designer is the winner of Challenge #73..
Congrats Kanan. 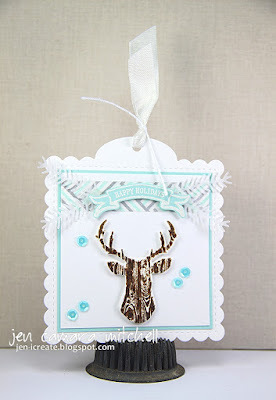 Beautiful blending, pretty tag! !